The Pathfinder in Mass Effect: Andromeda has unprecedented access to weapons and abilities that would make Commander Shepard jealous, and a new combat trailer from BioWare shows Ryder wielding brand-new alien weapons — both ancient and contemporary — from the Andromeda galaxy along with Krogan hammers and Asari swords. The Krogan hammer in action. The trailer also revealed that Ryder has access to a slew of melee weapons, including Krogan hammers, Asari swords, and Angaran firaans … whatever that means. 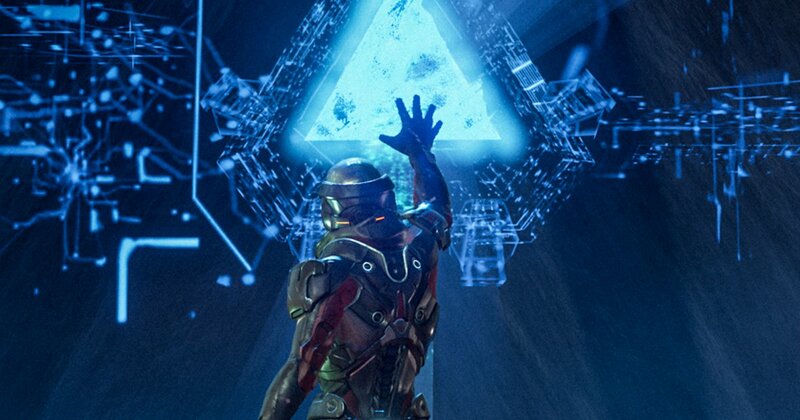 Mass Effect: Andromeda is due out March 21 for PlayStation 4, Xbox One, and PC.